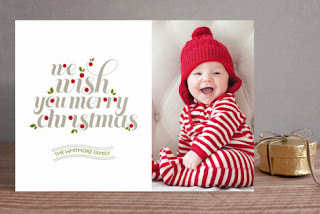 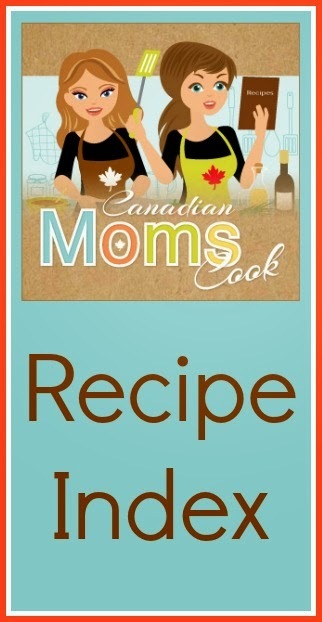 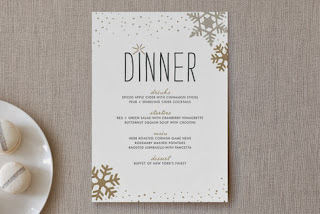 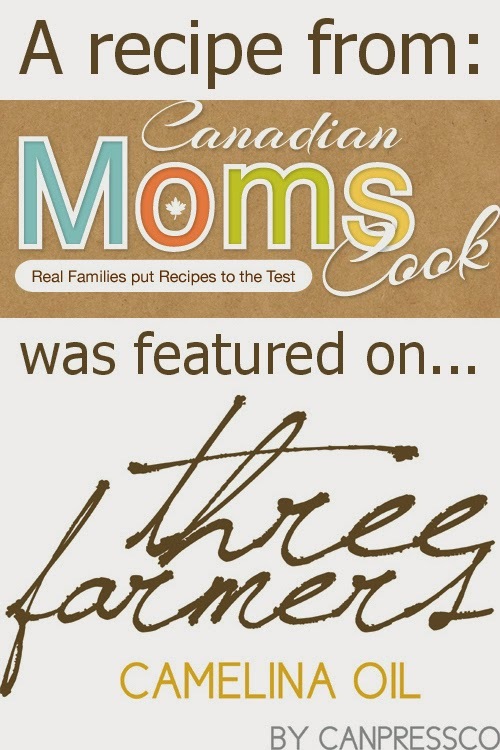 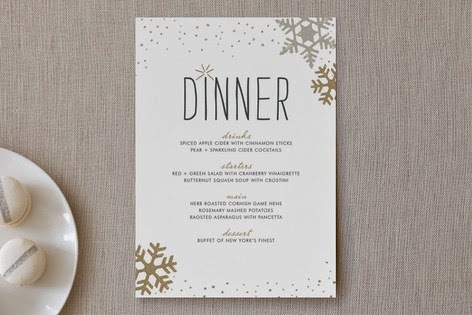 Canadian Moms Cook Canadian Moms Cook: Holiday Cards with Minted! 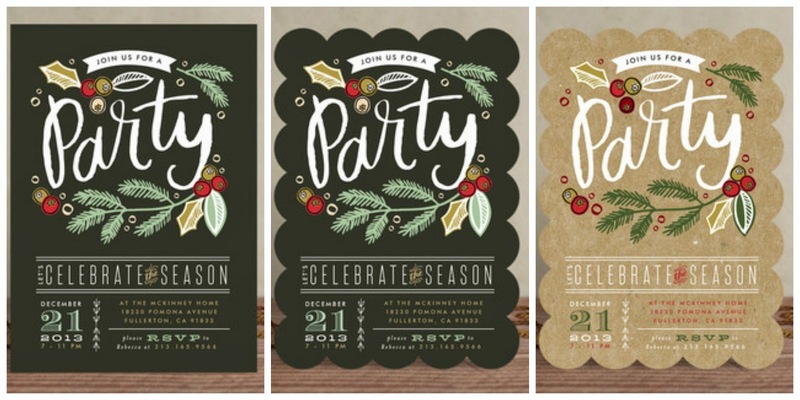 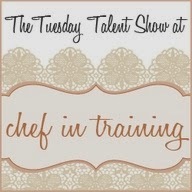 Very original designs and I love that they offer more than just invitations and other stationary! I loved the build your own party package with garlands, photo backdrop etc. 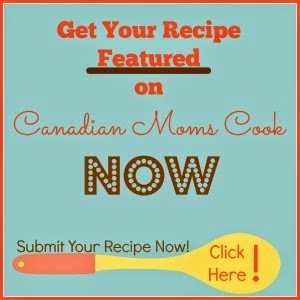 The whole look of your web site is wonderful, as smartly as the content!